by gillian claire: twenty-five months. 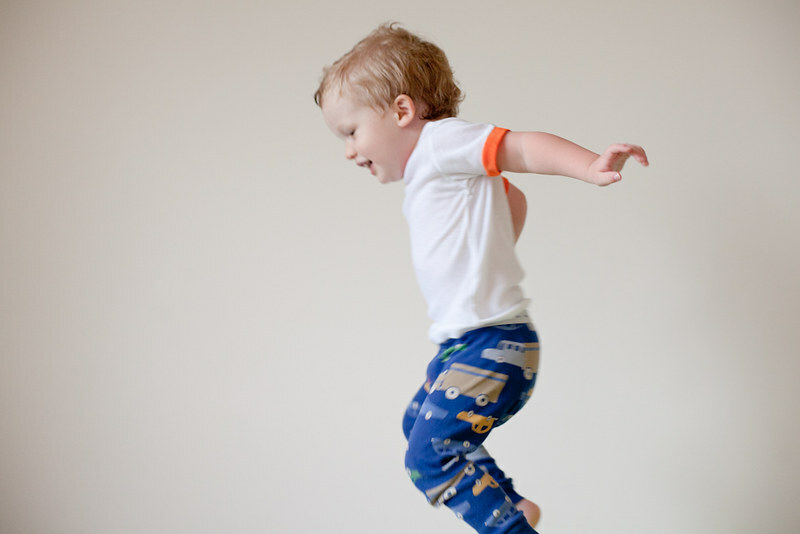 oh, the look in his eyes in that first one and the joy on his face while jumping. pure sweetness! They grow up sooo fast! He is just precious, I love his combed over hair - so cute!